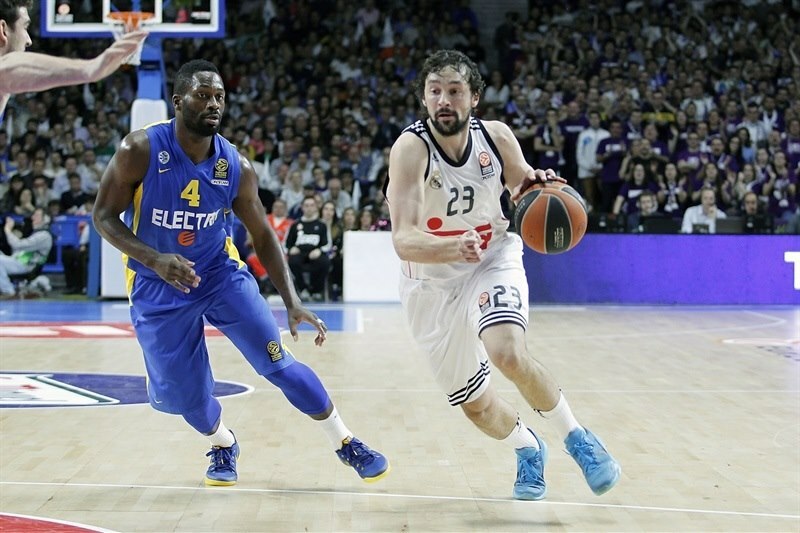 In a rematch of last season's Turkish Airlines Euroleague Championship Game, Real Madrid secured the home court advantage in the upcoming playoffs by downing reigning champion Maccabi Electra Tel Aviv 86-75 in Group E in the Spanish capital on Friday. Madrid improved to 10-2 and can lock up first place if it beats archrival FC Barcelona at Palau Blaugrana next week. Maccabi dropped to 7-5 and must keep fighting to secure a playoffs spot. 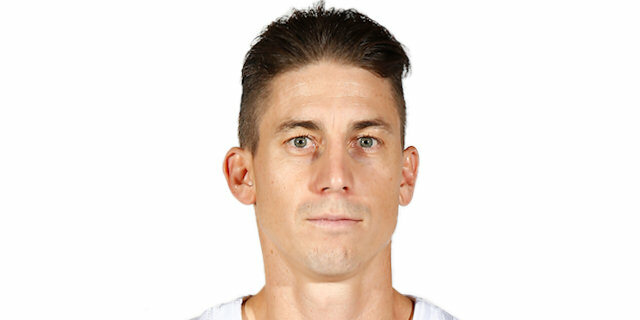 Jaycee Carroll led the winners with 18 points. 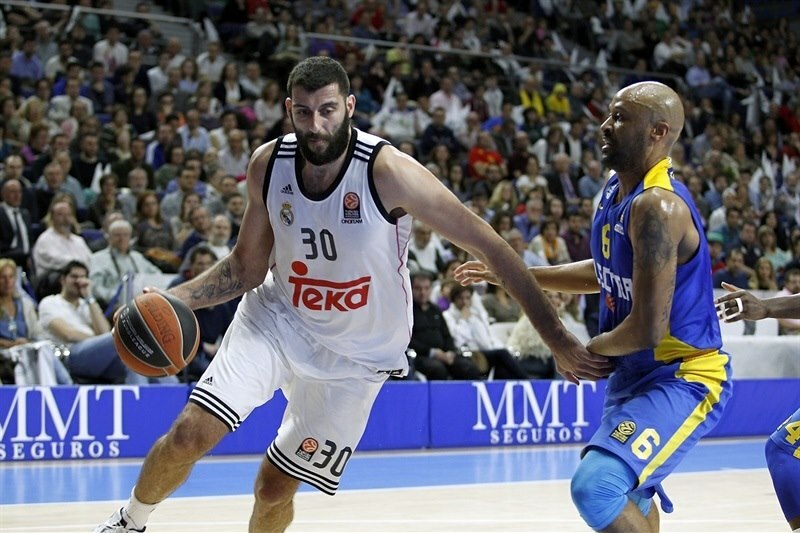 Felipe Reyes added 16 points and 9 rebounds, while Gustavo Ayon and Sergio Llull each had 11 points for Madrid. 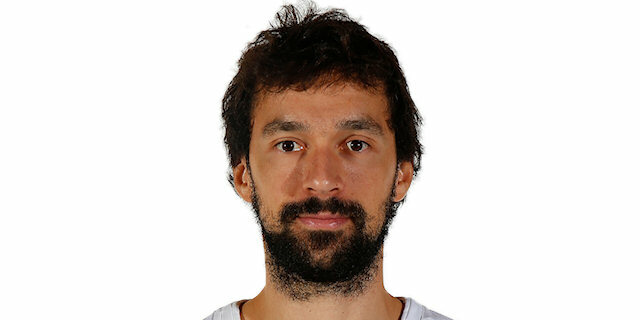 Llull also dished 9 assists for Los Blancos. Brian Randle led Maccabi with 17 points. Jeremy Pargo added 14 points and 7 assists, while Devin Smith and Joe Alexander each scored 12 for the guests. Ayon shined early and free throws by Carroll gave Madrid its first double-digit lead, 15-4. A wild three-pointer by Rudy Fernandez boosted the hosts' margin to 27-14 after 10 minutes. 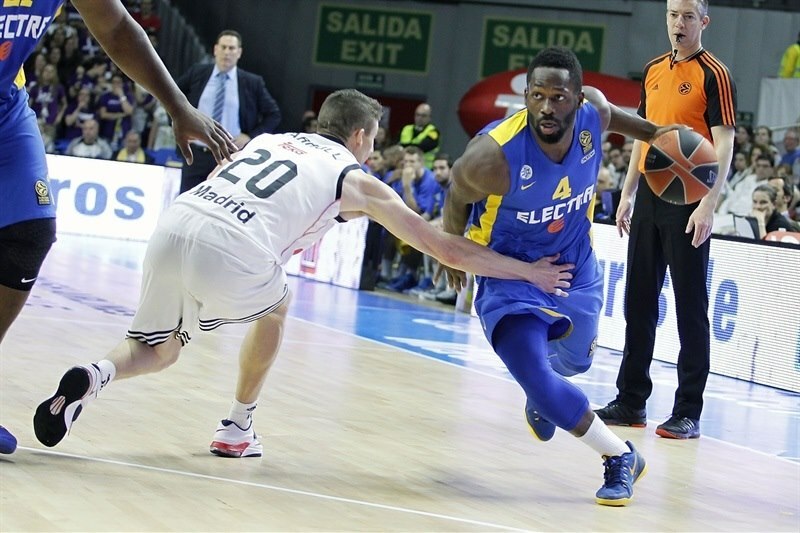 Pargo and Smith stepped up for Maccabi to bring the guests back to life at 31-29. Jonas Maciulis and Ayon pushed Madrid to restore a 46-40 lead at halftime. Carroll took over after the break with 9 quick points and got help from Fernandez and Andres Nocioni to give Madrid a 66-54 margin through three quarters. Little changed after that, as Madrid held safe a margin throughout the fourth quarter and sealed the outcome long before the final buzzer. 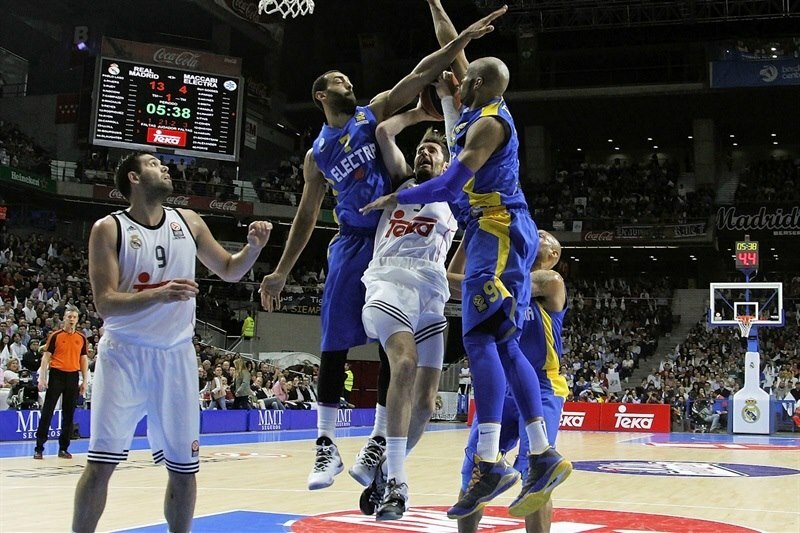 Ayon got Madrid going with a layup and fed Felipe Reyes for an easy basket that gave the hosts a 4-0 lead. Brian Randle stepped up with a put-back layup, but Reyes returned the favor, feeding Ayon for a big slam. 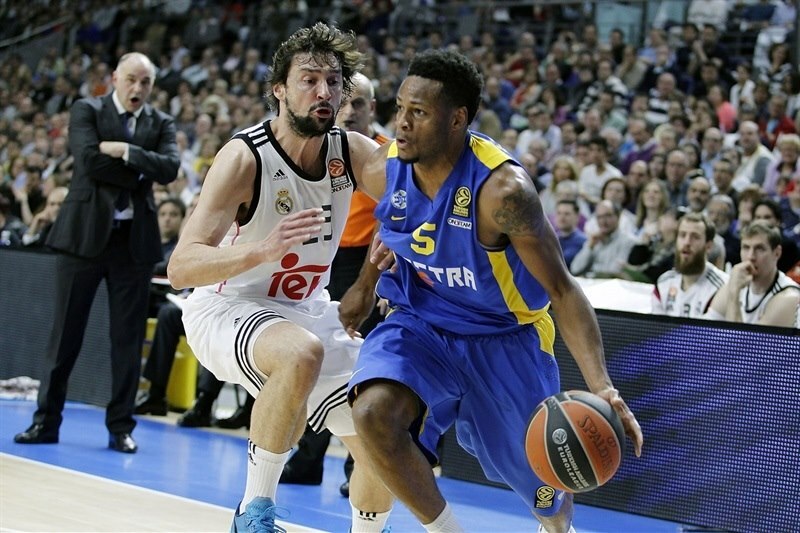 Randle scored again, before Reyes made free throws and a three-pointer by Sergio Llull boosted Madrid's lead to 11-4. Ayon and Jaycee Carroll hit foul shots, as Maccabi tried a more athletic frontcourt with Randle and Alex Tyus together. MarQuez Haynes struck from downtown, but Carroll also hit one from beyond the arc, which caused Maccabi to call timeout at 18-7. Carroll finished a three-chance Madrid offense with a close basket, as the hosts kept dominating the game with great ball movement and a dynamic, up-tempo offense. Tyus made free throws and a layup by Smith got Maccabi within 20-11. 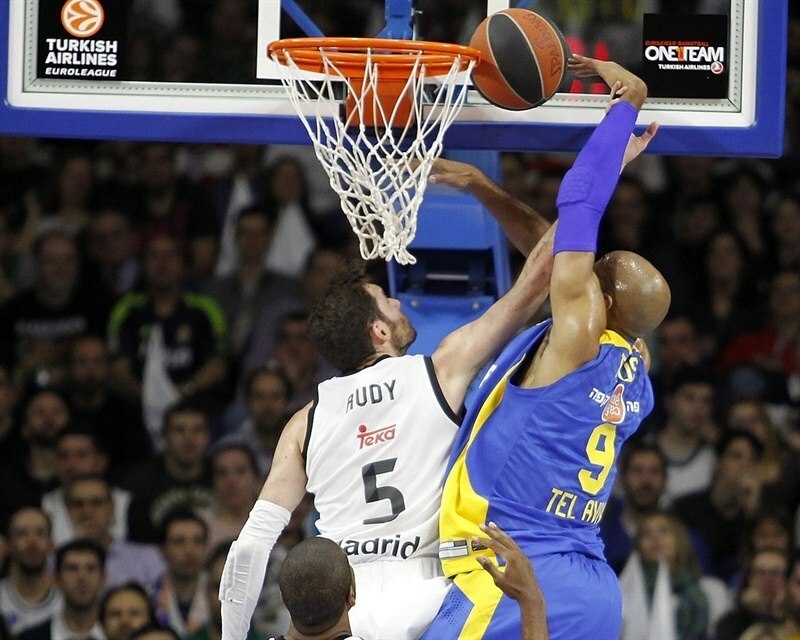 Rudy Fernandez downed a triple and bettered Tyus's foul shots with a wild, buzzer-beating, nine-meter bomb that gave Madrid a 27-13 margin after 10 minutes. Smith hit a baseline jumper early in the quarter and soon added a layup in transition to bring Maccabi within 27-17. Sergio Rodriguez made free throws, but Jeremy Pargo followed a corner triple with a reverse layup, causing a Madrid timeout at 29-22. After Andres Nocioni hit free throws, a three-point play by Sofoklis Schortsanitis got Maccabi even closer, 31-25. Joe Alexander shined with a fast break slam and Smith also dunked to make it 31-29. Ioannis Bourousis scored down low, before Smith split free throws. A three-pointer by Jonas Maciulis gave Madrid fresh air at 36-30. Pargo shined with a driving layup, which Ayon matched with a big basket. Randle took over with a three-point play and a put-back layup to bring Maccabi within 39-37. 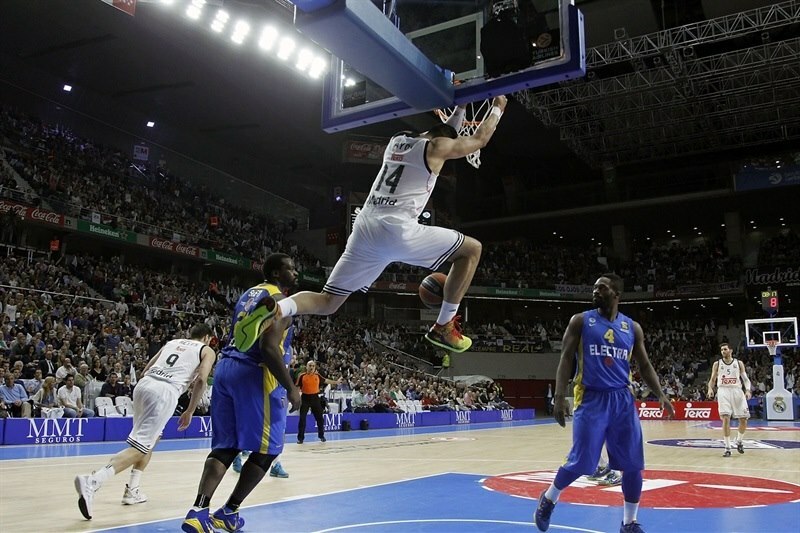 Maciulis hit another three-pointer and free throws by Llull scored a 44-37 Madrid edge. Alexander and Ayon exchanged layups and a free throw by Smith fixed the halftime score at 46-40. Carroll hit a one-handed jumper off the baseline – and the free throw that came with it – immediately after the break. Pargo banked in an off-balance shot, but a red-hot Carroll did better with a triple. Alexander and Reyes traded five-meter jumpers before Carroll struck again from downtown for a 57-44 Madrid lead. Randle scored down low off a Maccabi timeout. Fernandez nailed a fade-away jumper, but Tyus gave Maccabi hope at 59-48. 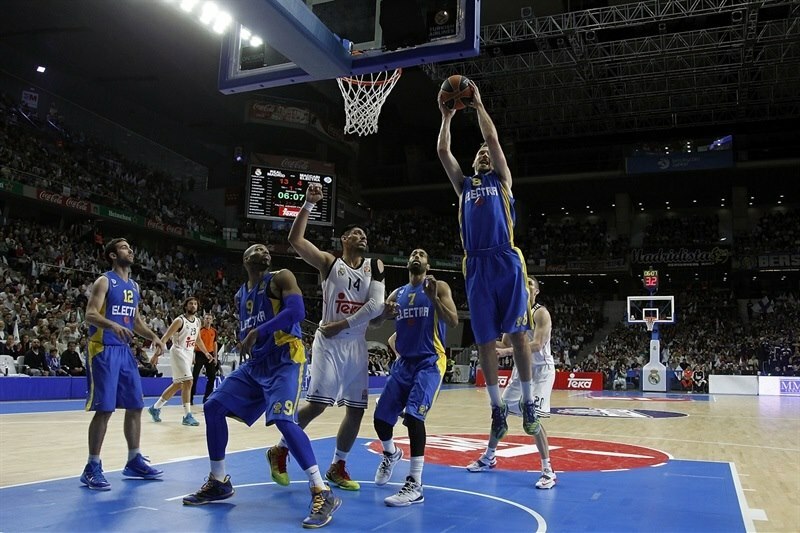 Madrid improved its defense and started to play more aggressive once Maccabi entered the foul penalty. Reyes and Ayon made free throws, as Maccabi struggled to find the way to the basket, taking many off-balance shots. Smith and Nate Linhart split free throws and Alexander brought Maccabi within 62-52. 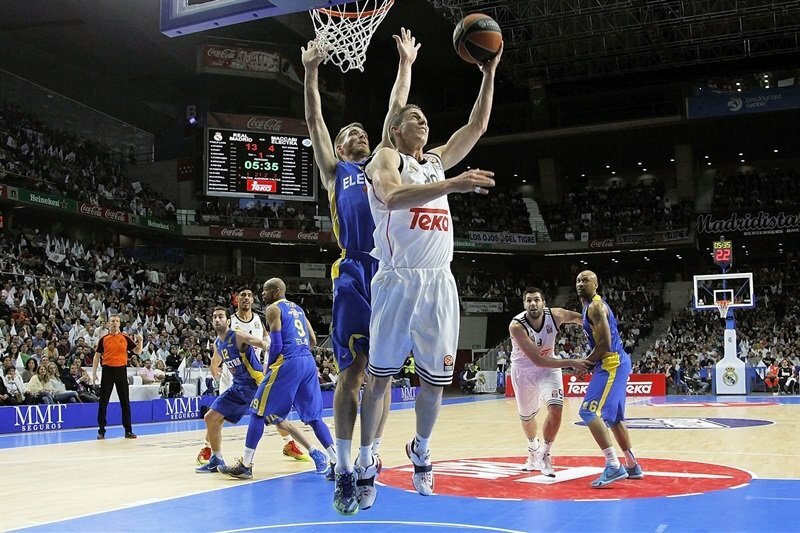 Nocioni hit foul shots and followed that with a turnaround jumper to keep Madrid out of trouble at 66-52. Alexander hit another mid-range jumper to make it 66-54. Marcus Slaughter took over with a power layup early in the quarter. Linhart stepped up with a driving layup and a dunk by Randle gave Maccabi hope at 68-58. 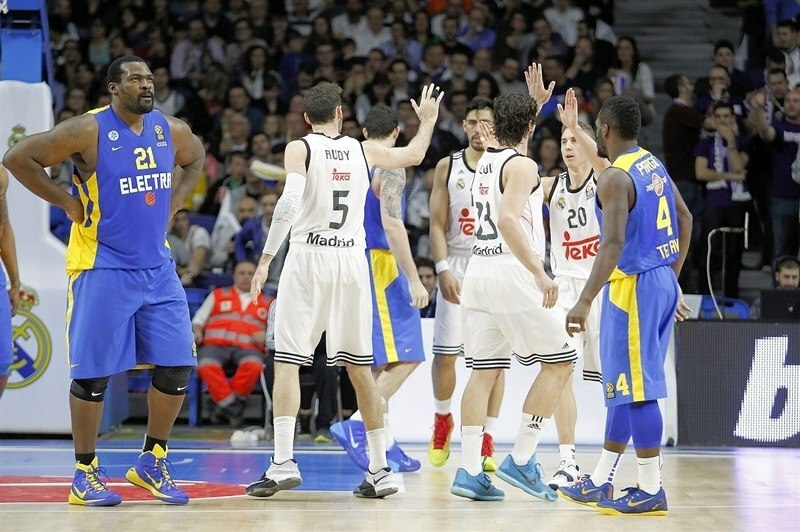 Rodriguez made free throws and Llull bettered Pargo's big basket with a three-pointer for a 73-60 advantage. 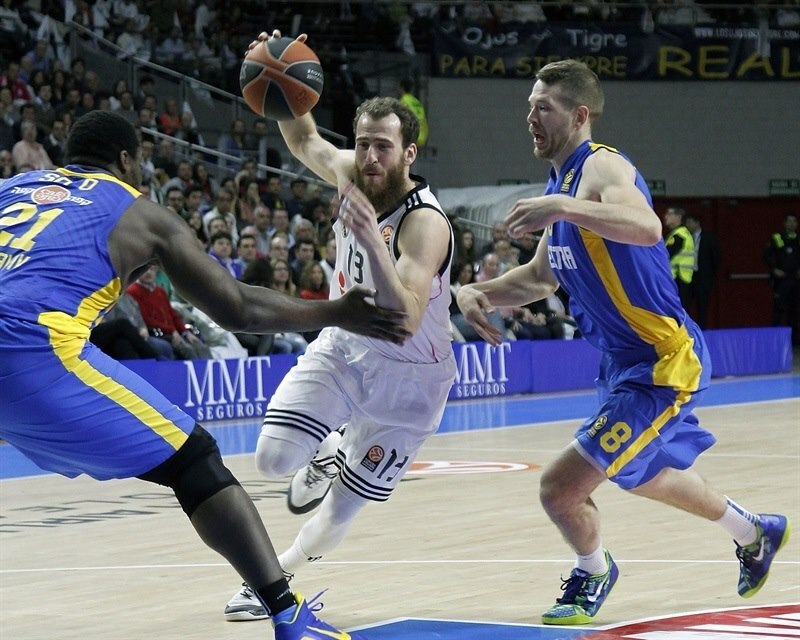 Pargo answered from downtown but free throws by Reyes made Madrid regain a 75-63 margin with six minutes left. Slaughter split foul shots and Randle and Llull hit both attempts. 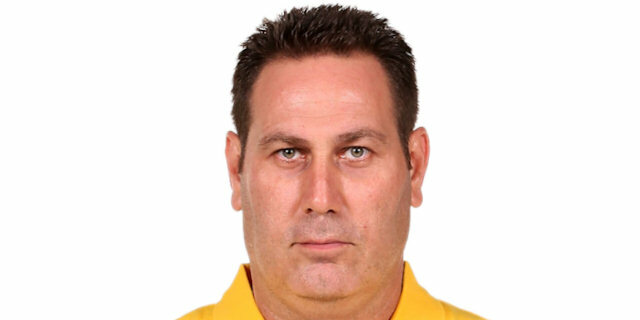 Smith kept Maccabi within 78-66. Randle shined with a fast break slam and Alexander buried another mid-range jumper, but Reyes followed a layup with a free throw for an 81-70 Madrid margin with three minutes left. Llull split foul shots and even though Haynes buried a three-pointer, it was too little, too late for the guests. Reyes sank free throws to seal the outcome, allowing the Madrid fans to celebrate a very important win going forward. "We were not especially brilliant on the offensive end. We had good shots, but never had the feeling of breaking the game. Defensively, we did a very good job, especially in the second half, and I have the feeling that we controlled the game well. I am happy with the work that we did and the win. Each game is important; in order to get the home-court advantage, we had to win a lot of games. We still have two games left; we have the home-court advantage in the playoffs, but will try to rank as high as possible, which is something we started to earn in Game 1 in Belgrade. Right now, I only think about winning our next game. I cannot think about anything else; if we win, we will be first. Jaycee Carroll is in very good shape. He comes off an injury-troubled season and it took him a while to find his own rhythm. He is a physical player and the value he gives us is on offense and defense. 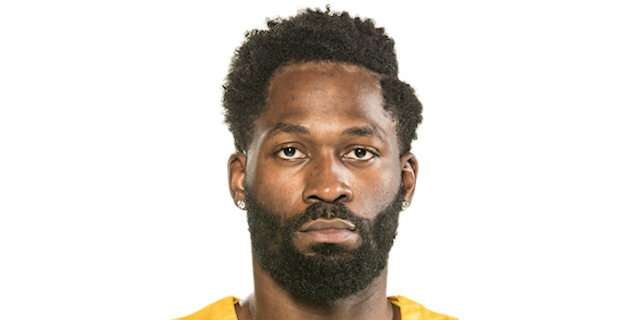 He did a good defensive job on Pargo and was a key player to break the game in the third quarter." "It was hard for us to stop their offense early in the game. We trailed all the way. We tried to change our defense but Real Madrid is one of the strongest teams in Europe, if not the strongest. The game had nothing to do with the one we played in Tel Aviv. We didn't play a good game tonight. We play in two different ways, with and without Sofo, using other players like Alex Tyus, but it didn't work out tonight." "I believe that the team did a great job. We were really focused in the opening minutes and got a double-digit lead. Maccabi is great team and got closer, but we managed to control the game. We are happy with this win. We changed several things after the break; this is Maccabi, the reigning champion, a great team, really physical, which a lot of defensive traps that make you struggle a little bit. We controlled the game rhythm and that allowed us to win. We cannot think about just saving the tie-break against Barcelona. We are Real Madrid and try to win every game, nothing else. Every game against Barcelona is special, a 'Clasico', and you always want to beat them. It will be a tough game and they play at home, which makes them even more dangerous, but we will try to win to seal first place as soon as possible." "We were more or less happy at the break. We got a 6-point lead against a team very good team. We made some changes before the start of the second half and I found some open shots, which I made. I have been working hard on a physical conditioning to give more to my team, to help it. I worked a lot with our trainers to be stronger and some days it is seen. It is always tough to face Barcelona. It is a good team, a rival. We will need great focus and intensity to win that game." "It’s a very good team over there. They made a lot of baskets and it’s hard to play when things are going their way in every aspect of the game. They have a lot of talented guys, guys that make a lot of shots. It’s a game that we lost. We’ve beaten them before and I feel that we can do it again if we have the opportunity. The outcome is the outcome. We’ll go home, look at the drawing board and see what we have to clean up for the next game. That’s our focus. "